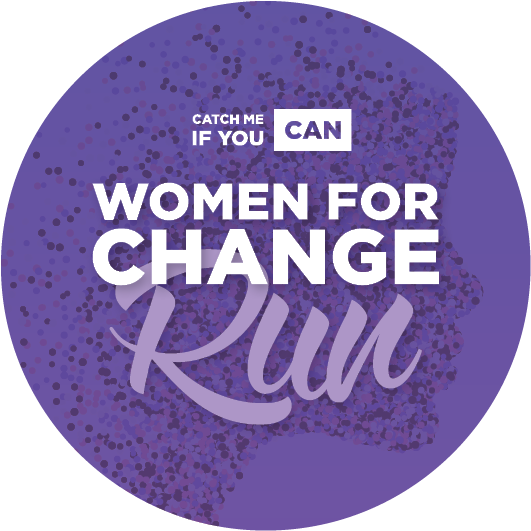 Donate R10 by purchasing our Women For Change Sticker and join the movement against Gender-Based Violence. All profits of the stickers will be donated to TEARS Foundation to help victims. All profits of the stickers will be donated to TEARS Foundation.